Blood mage and Imperial Bodyguard. 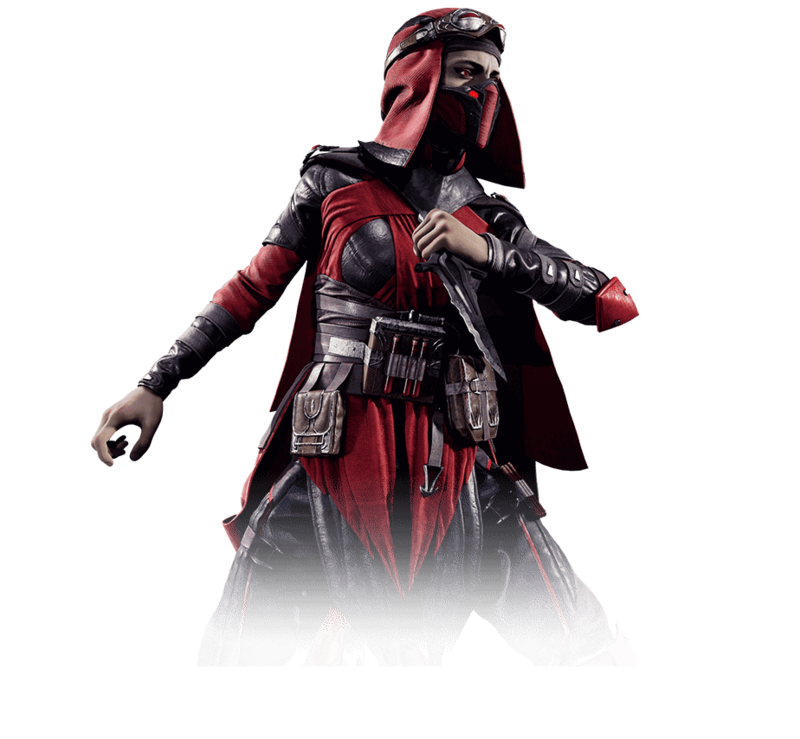 Skarlet was a starving wretch before Shao Kahn anointed her in blood. Reborn by his sorcery with an insatiable bloodlust and the power to feed it, her crimson cravings are rivaled by her desire for Shao Kahn’s praise. She is his deadliest, most faithful creation.